There are many reasons for dark underarms. A few of the more common causes of dark armpits include dead skin cells, deodorants, antiperspirants, shaving, sweating and friction with clothes. There are several natural remedies for treating darkened underarms. These remedies are simple, easy to do and cheap so they are worth a try. Not every method will work for all people, so it is mostly trial and error to find the best methods for your particular skin problem. Use lemon juice. Lemons are an age-old folk remedy for bleaching the skin. 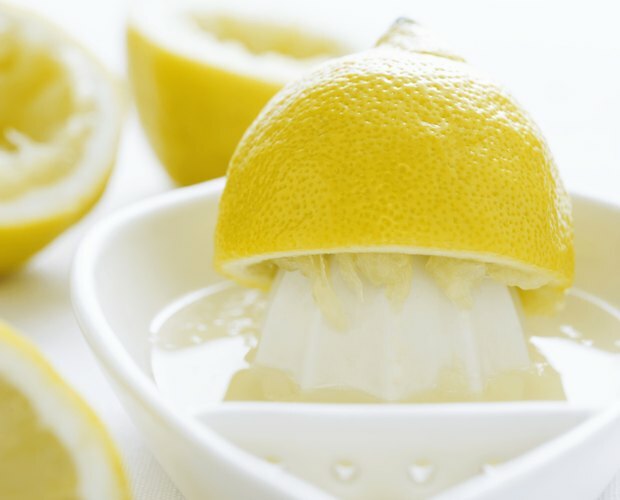 In the article “Lighten Dark Underarms Naturally with Lemon” on the Hosia Online Web site, the author writes that lemons are a natural bleaching agent. Apply lemon juice to the armpits with a cotton ball. You can also put the lemon juice in a small spray bottle. Use the lemon juice a few times a day for faster bleaching. Use hydrogen peroxide. Hydrogen peroxide is suggested by the article “Removing Skin Discolorations” on the Hair-n-Skin Care Web site. 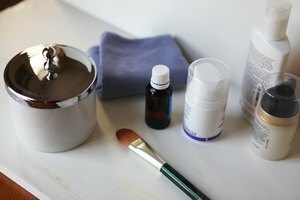 The article points out that hydrogen peroxide is a popular ingredient in many skin care products. Its bleaching ability is well known for both industrial and cosmetic usage. 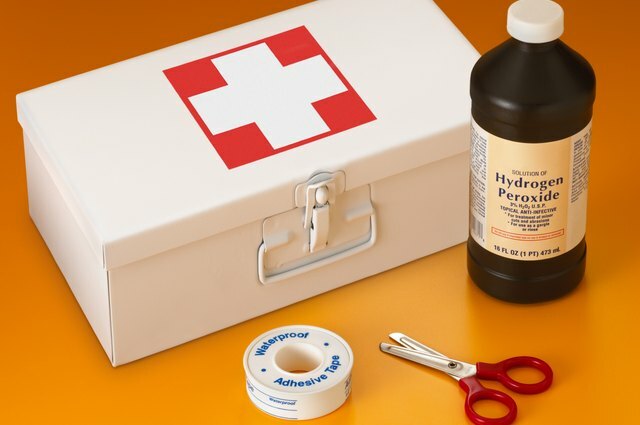 The hydrogen peroxide bottles sold in drugstores have a 3 percent to 3.5 percent solution that is approved by the Food and Drug Administration for use on the skin. Apply the hydrogen peroxide to the underarms once or twice a day until results are seen. Use lactic acid. Lactic acid is another popular ingredient used in many skin care preparations. It is one of the alpha hydroxy acids that is used to cleanse and treat the skin. 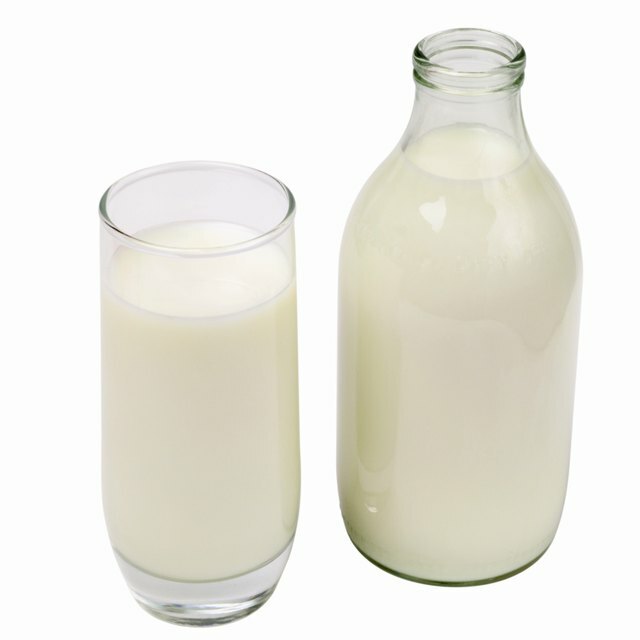 Lactic acid is found in cheese, yogurt, buttermilk and other dairy products. Small bottles of lactic acid can also be purchased from beauty supply shops or online. The article “Top 5 Causes of Darkened Armpits” on the Beauty Brains Web site suggests using lactic acid to bleach the underarms. The acid removes dead skin cells that may contribute to the dark color. You have a few options on how to use lactic acid. You can purchases the acid or use milk or buttermilk. Using the lactic acid itself will give you a stronger bleaching action, but you also run the risk of irritating the skin if you use too much. Applying the milk or buttermilk with a cotton ball is a safer home remedy.